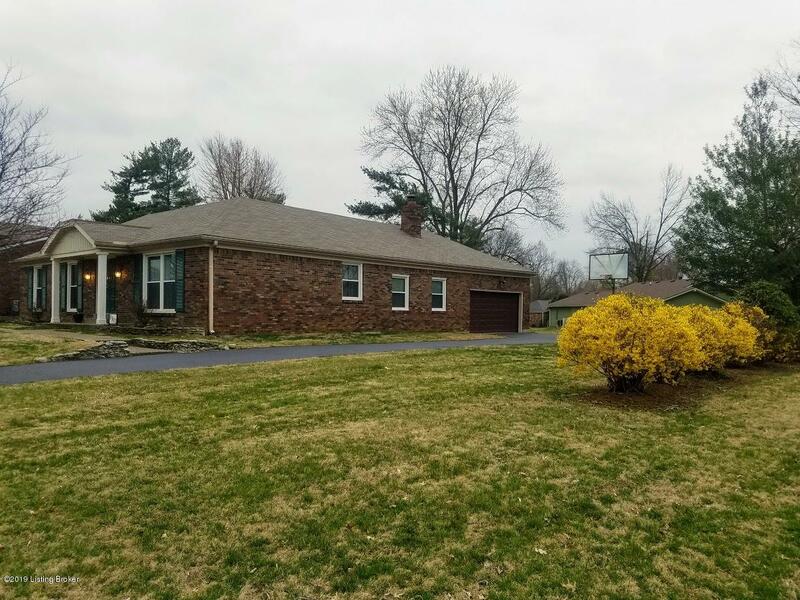 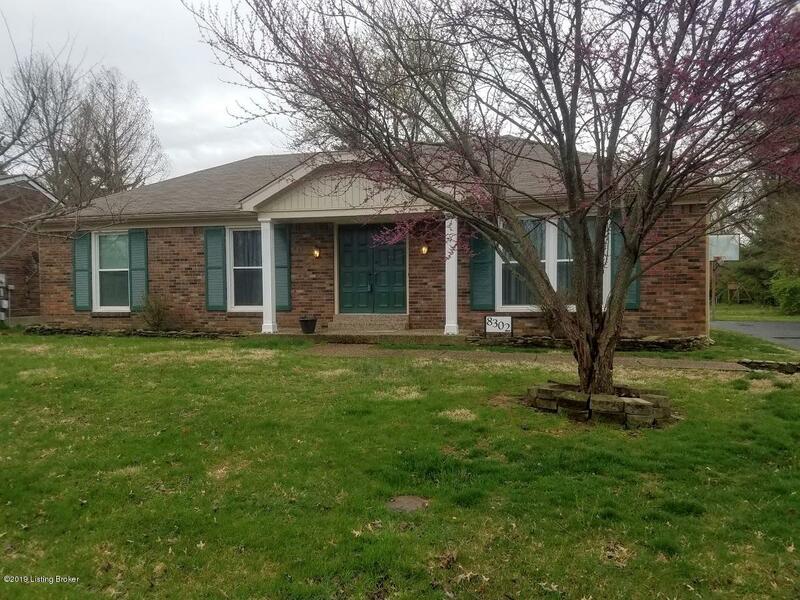 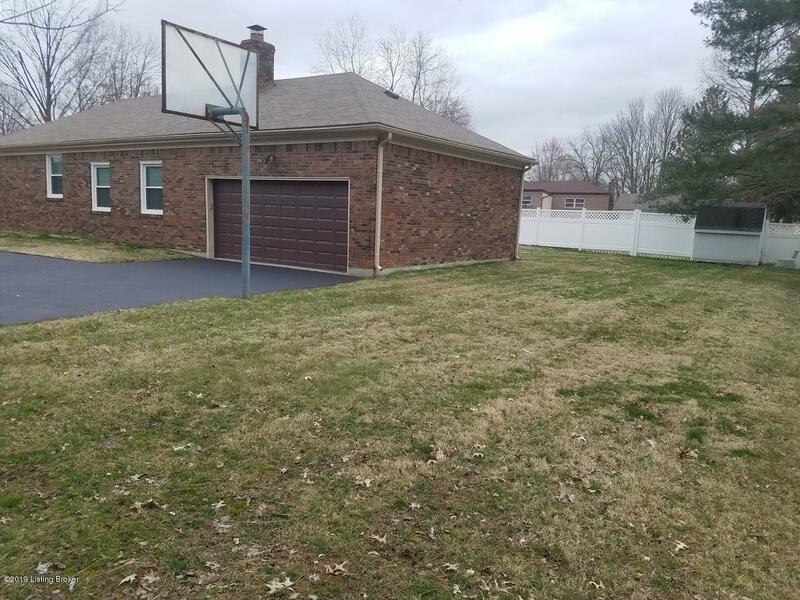 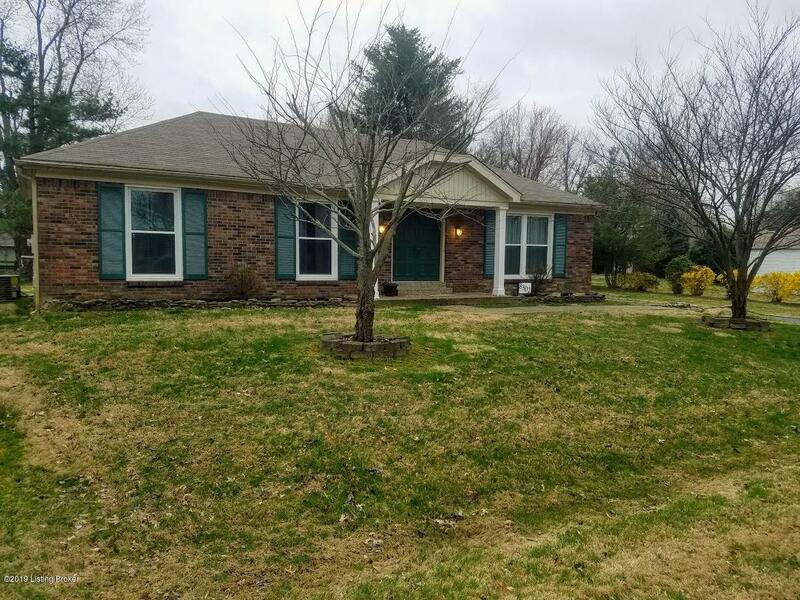 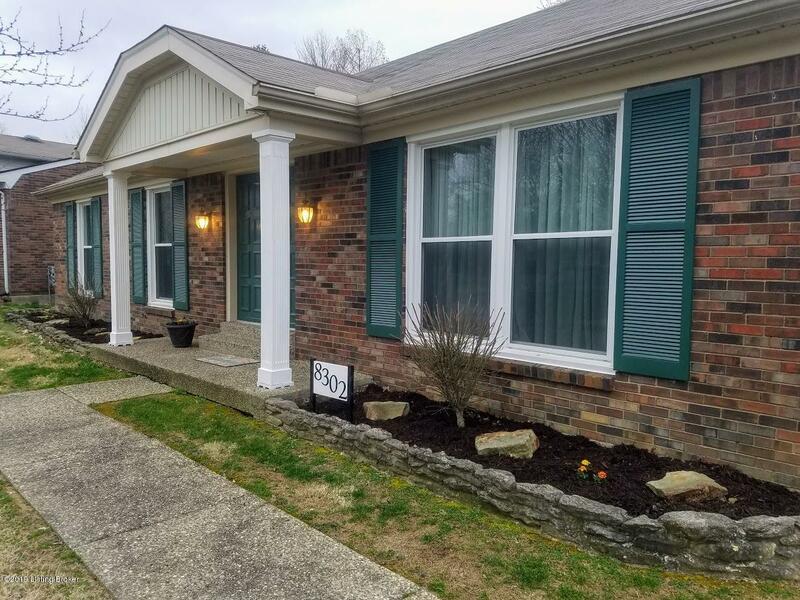 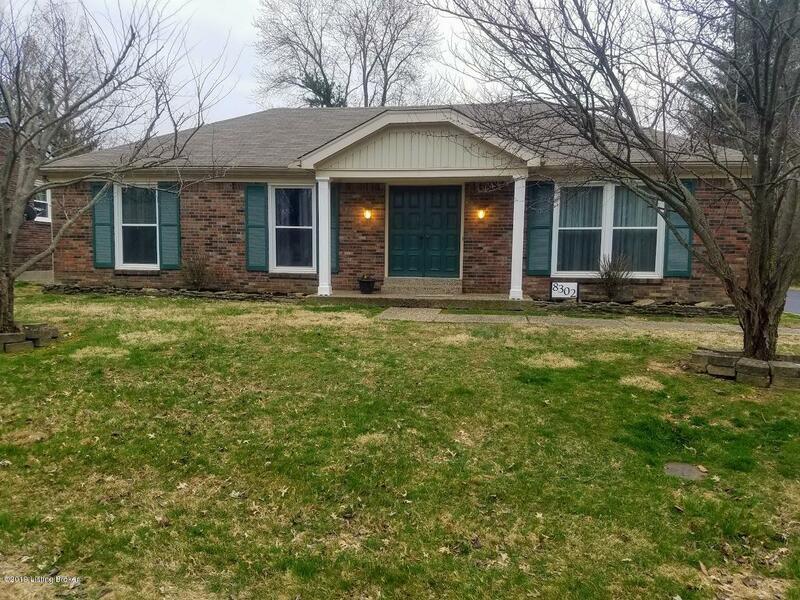 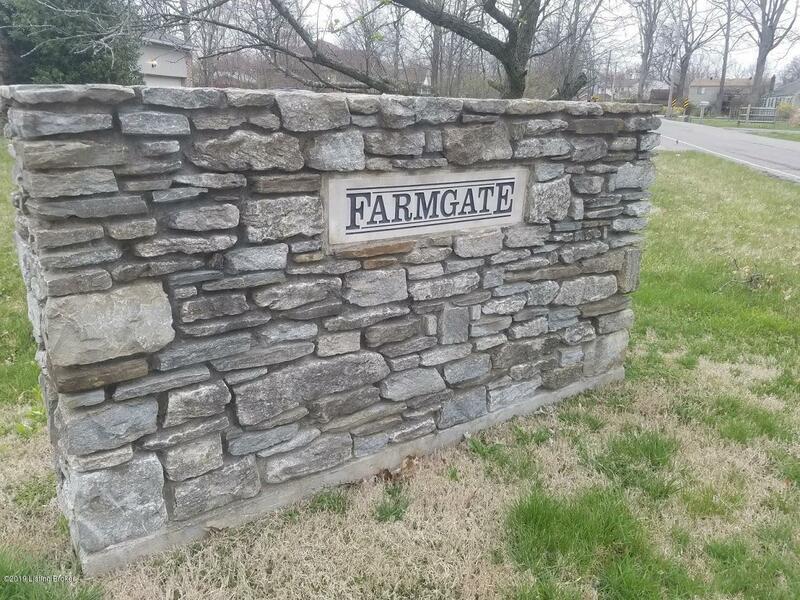 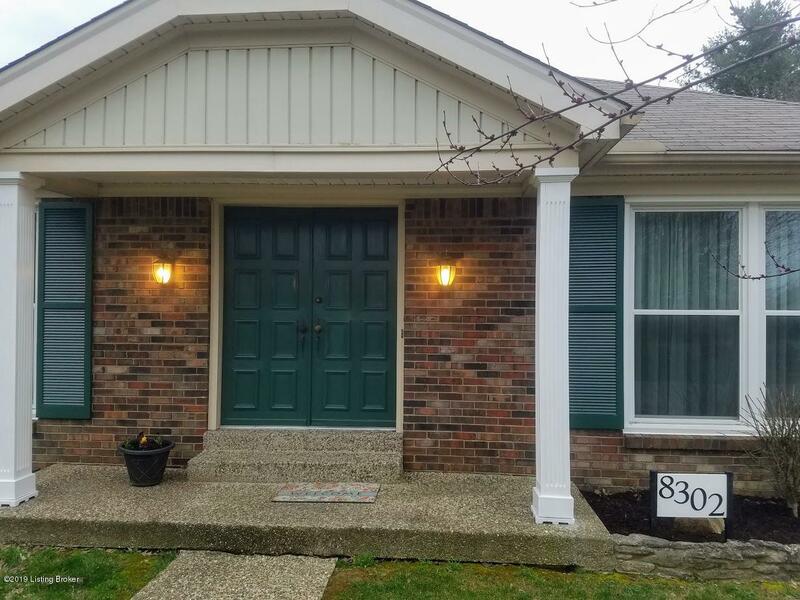 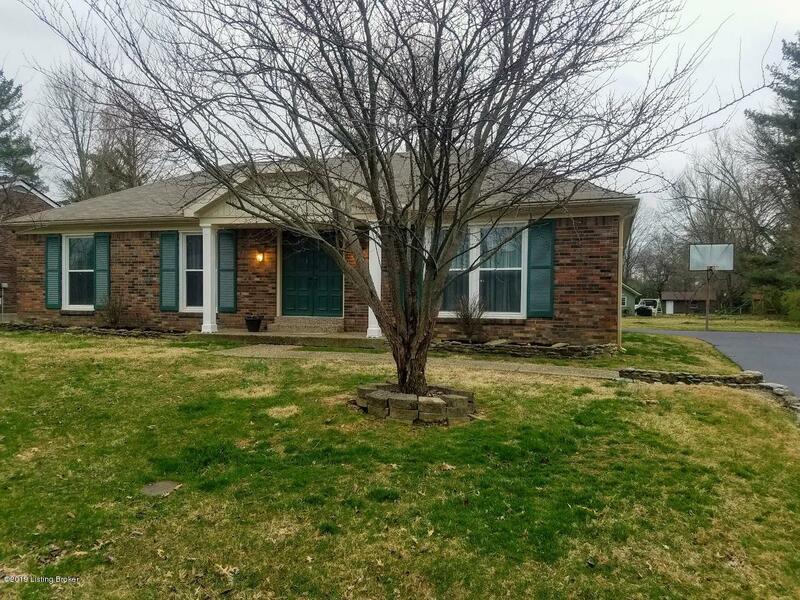 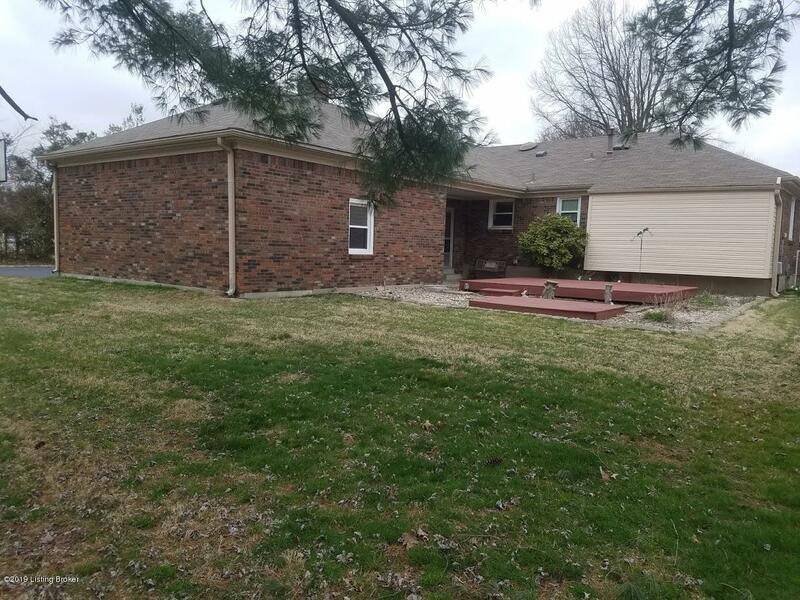 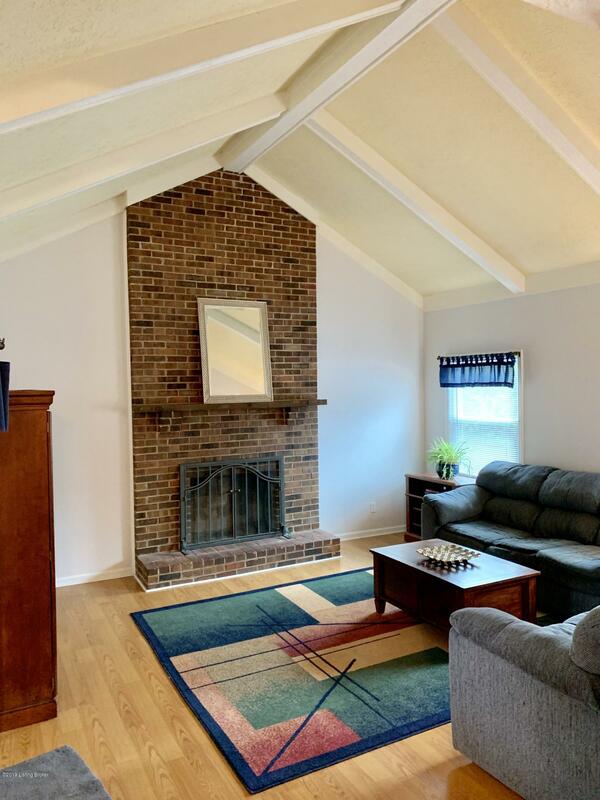 This beautiful all brick ranch home in Farmgate is ready for the new owners! 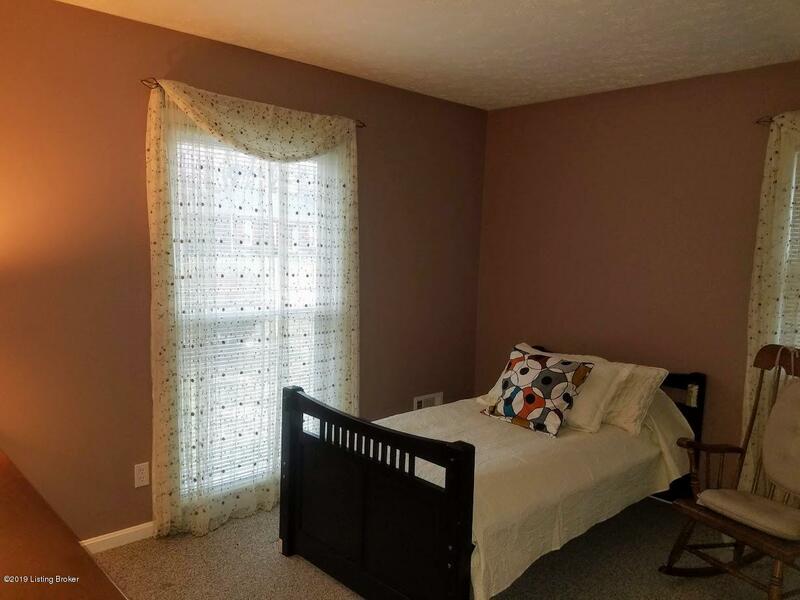 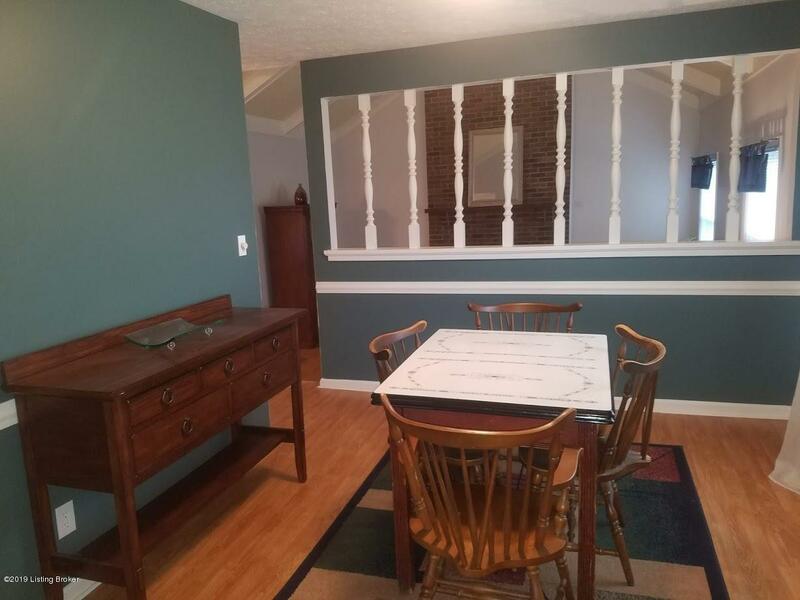 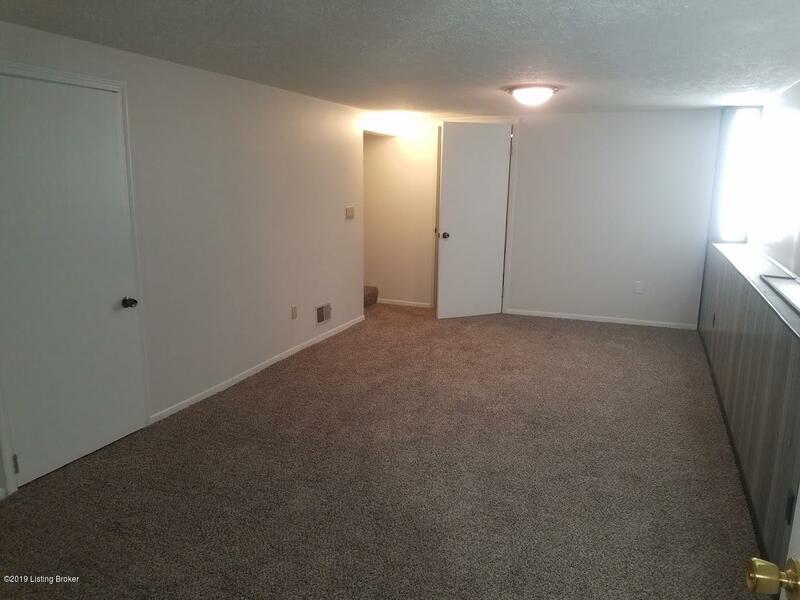 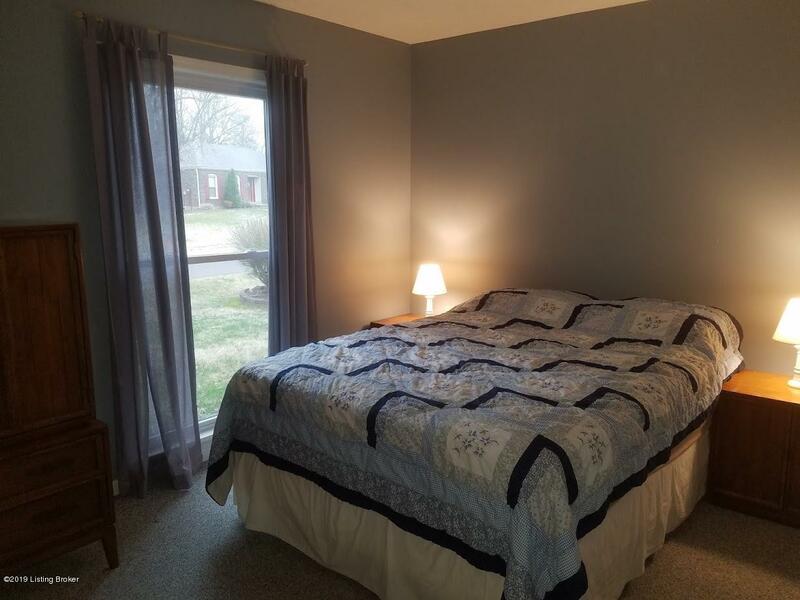 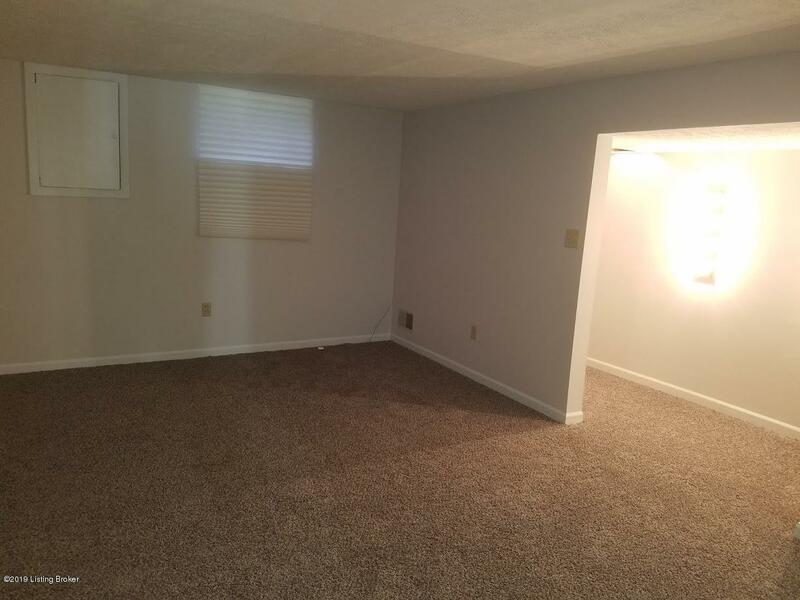 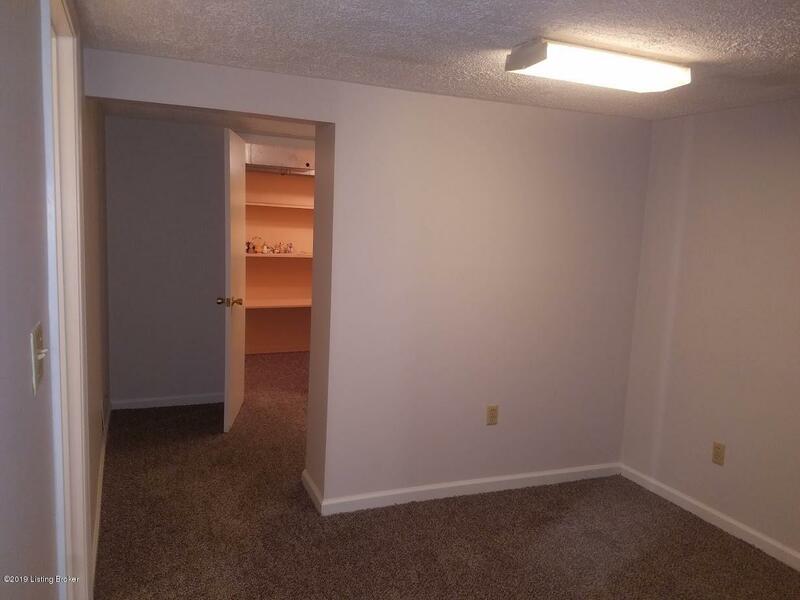 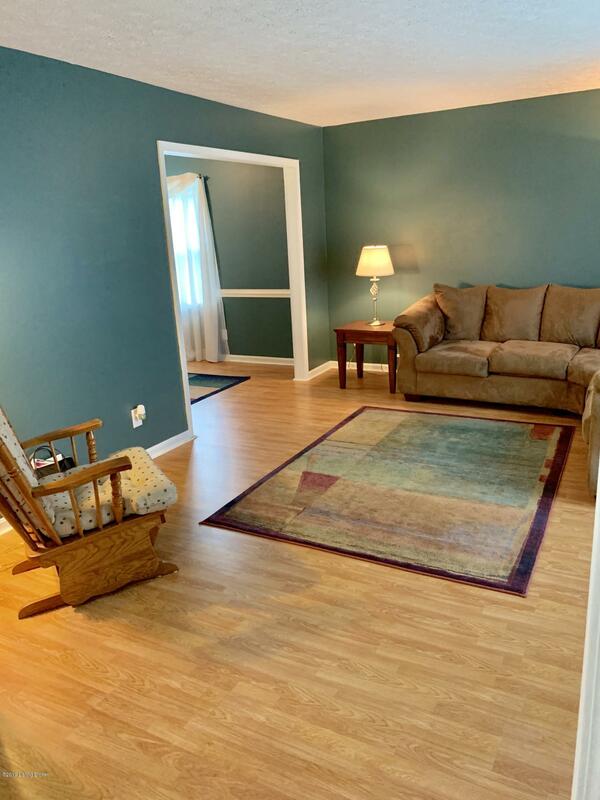 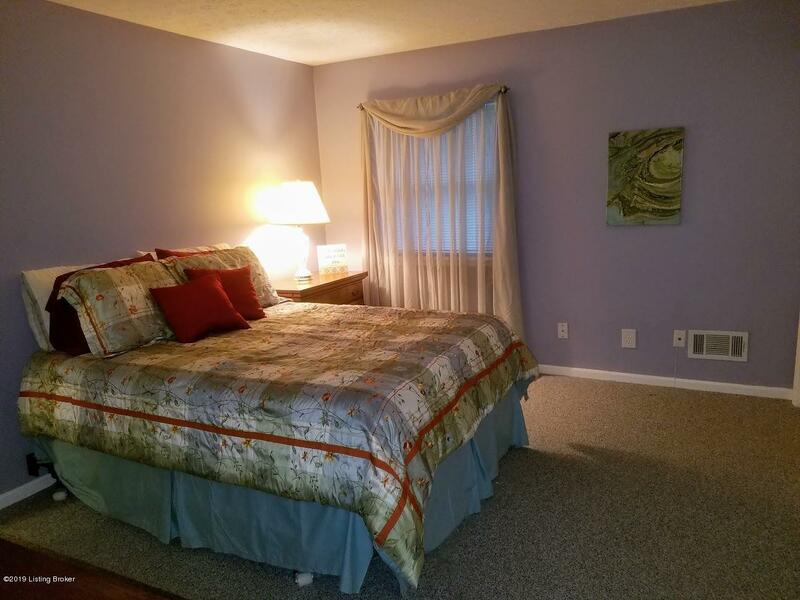 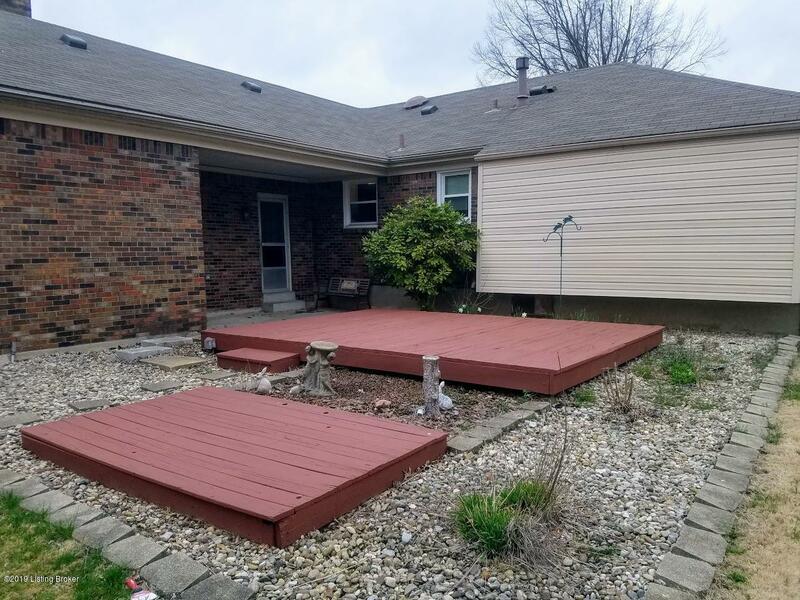 Spacious rooms and a finished basement allow for many situations. 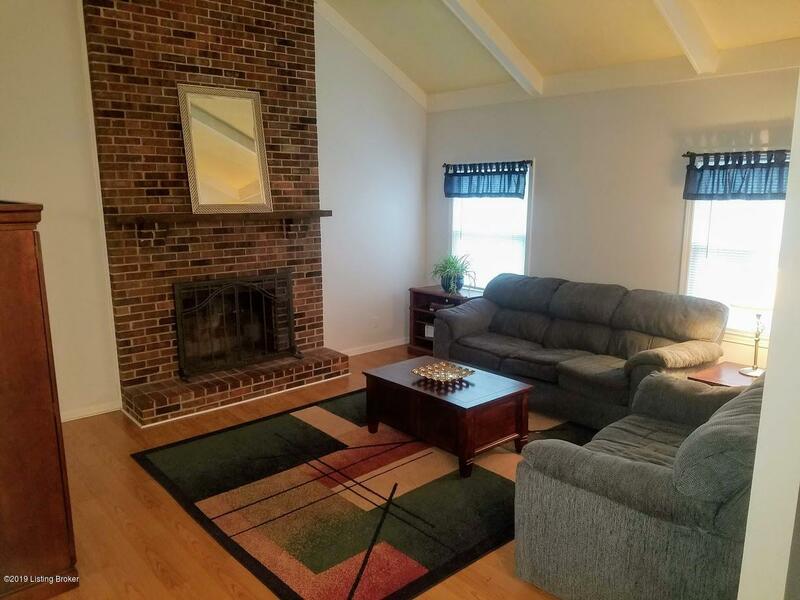 The living room is very large and easily handles large furniture. 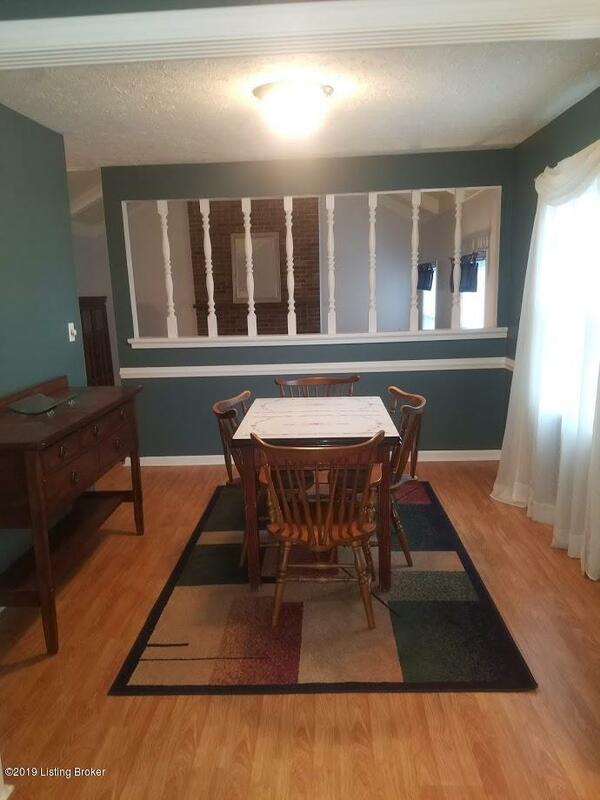 The dining room is conveniently located between the living room and great rooms, adjacent to the kitchen. 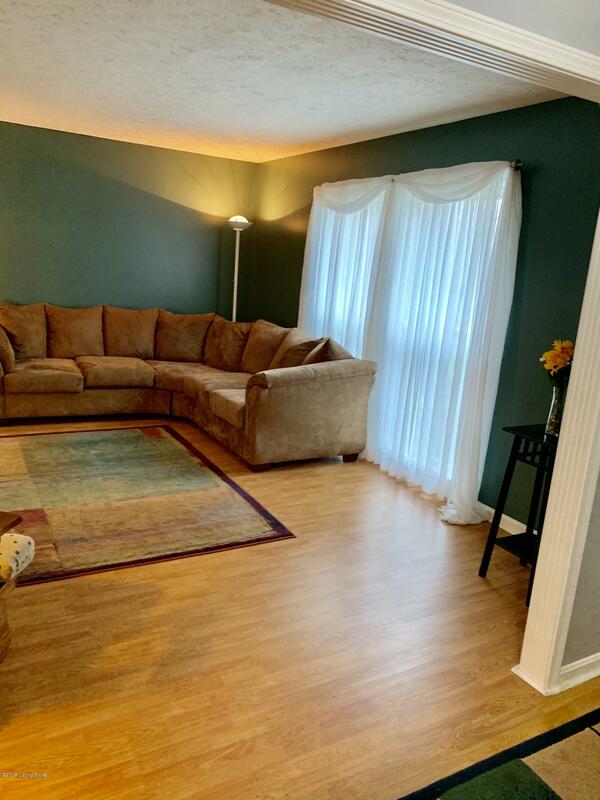 Beautiful laminate flooring thru most of the main living areas adds a nice touch. 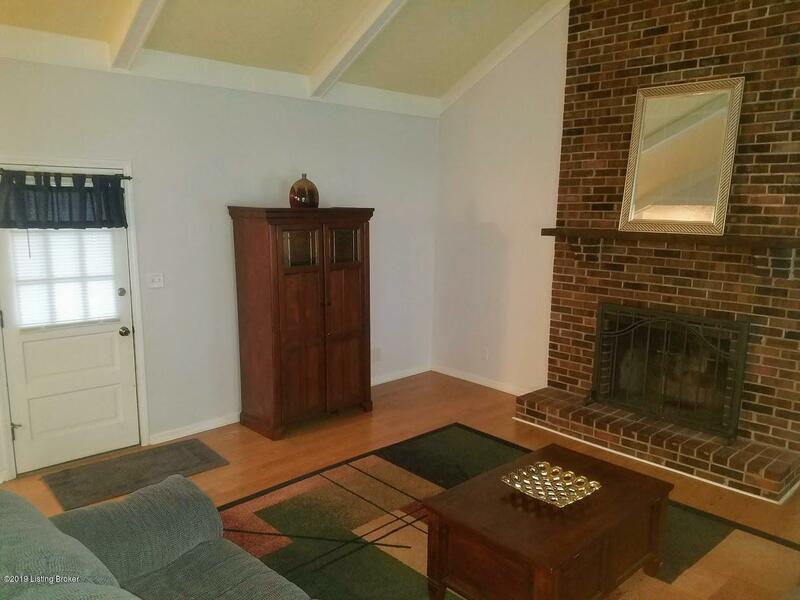 The great room is quite impressive with the soaring beamed vaulted ceiling and offers a great entertaining space. 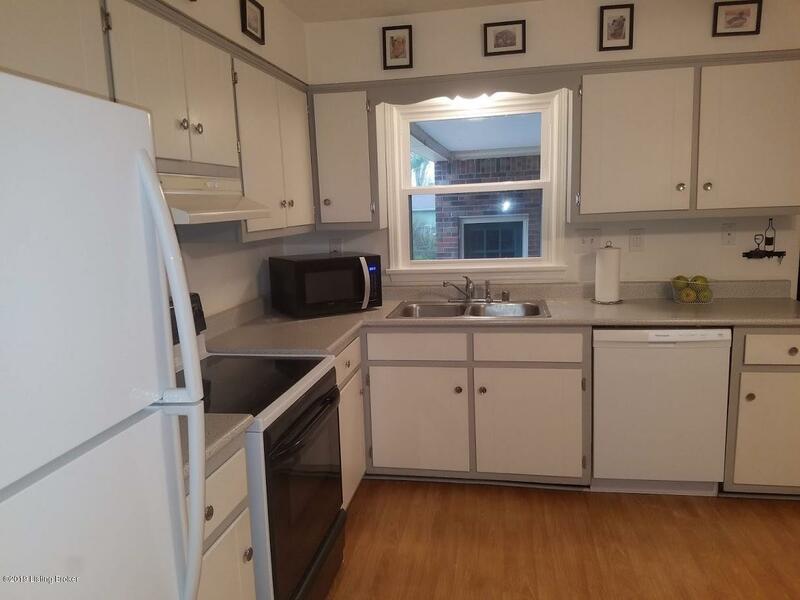 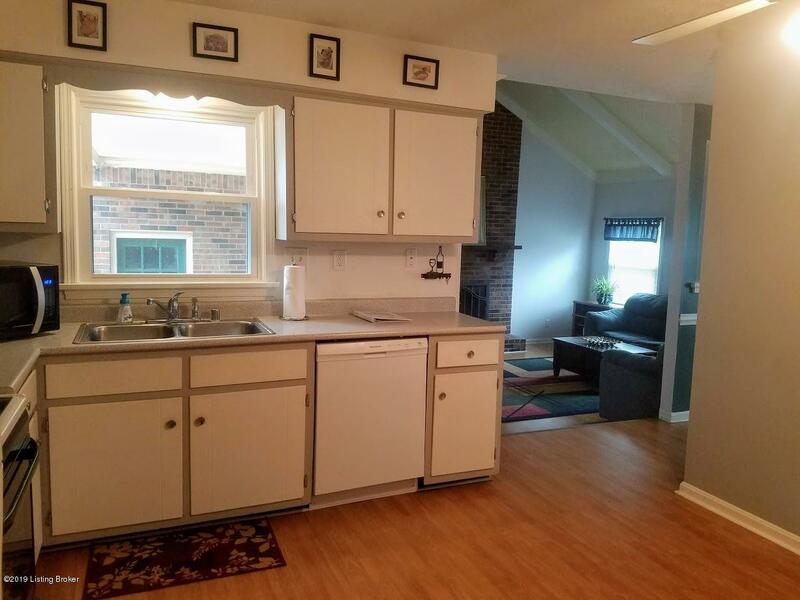 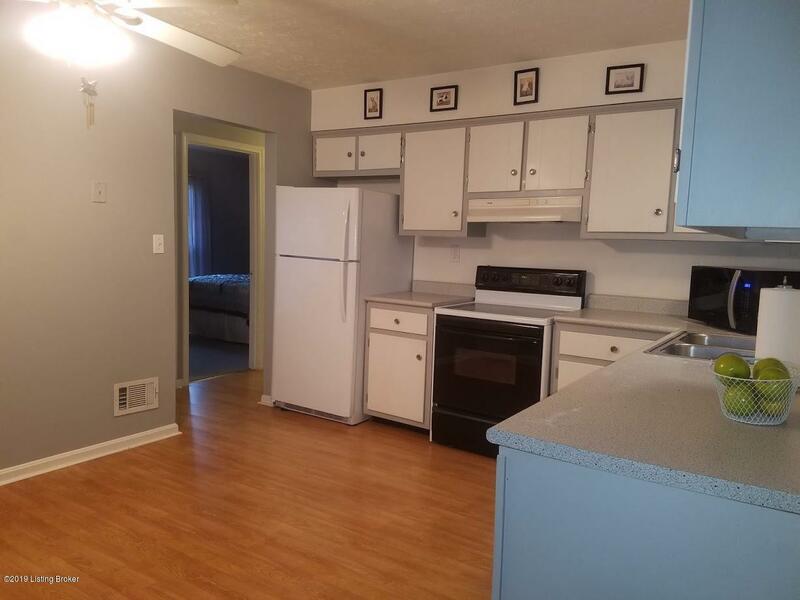 The kitchen is light and bright with a good amount of cabinets/countertops, pantry as well as space for a breakfast table. 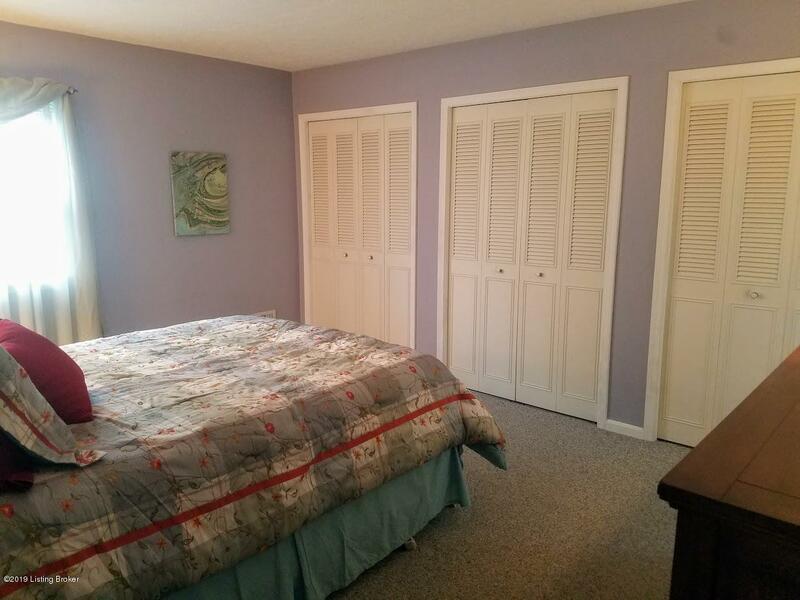 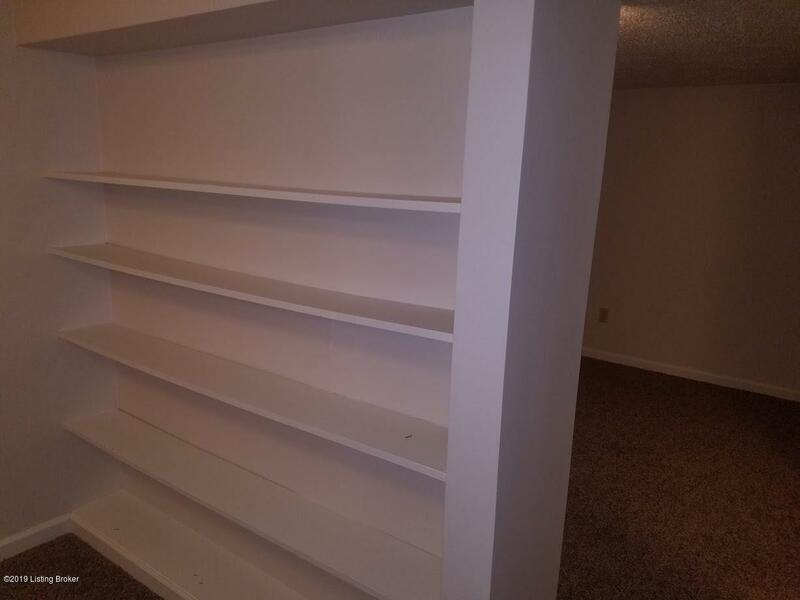 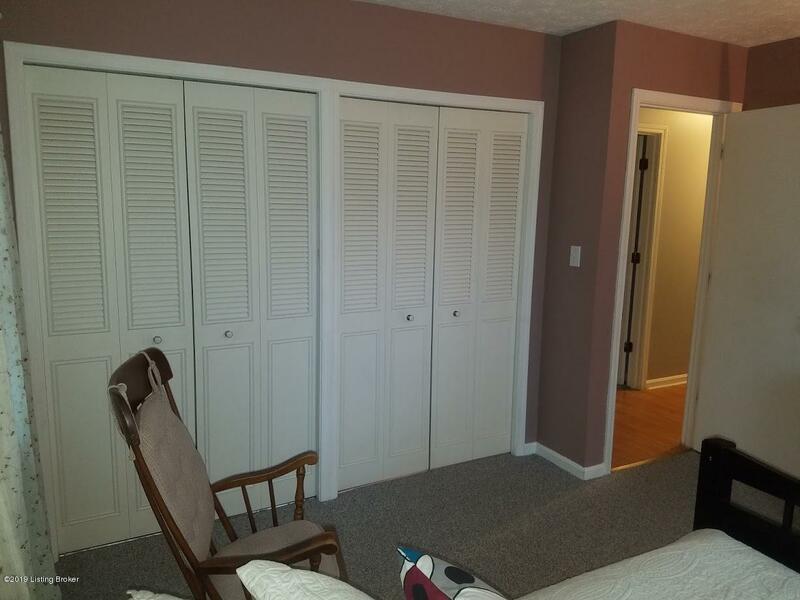 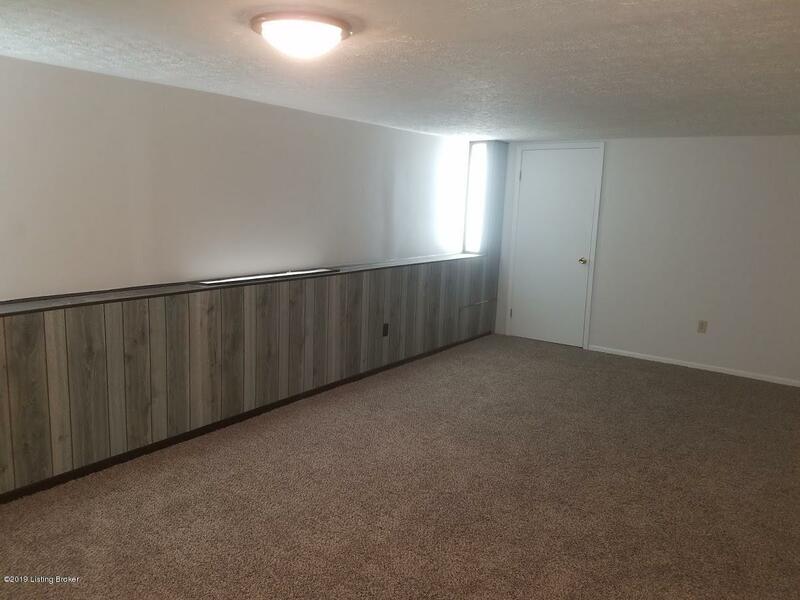 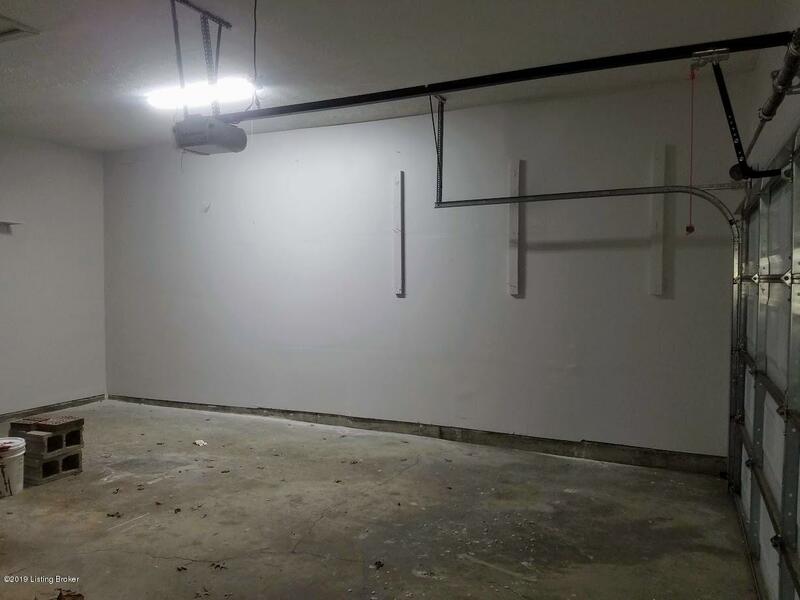 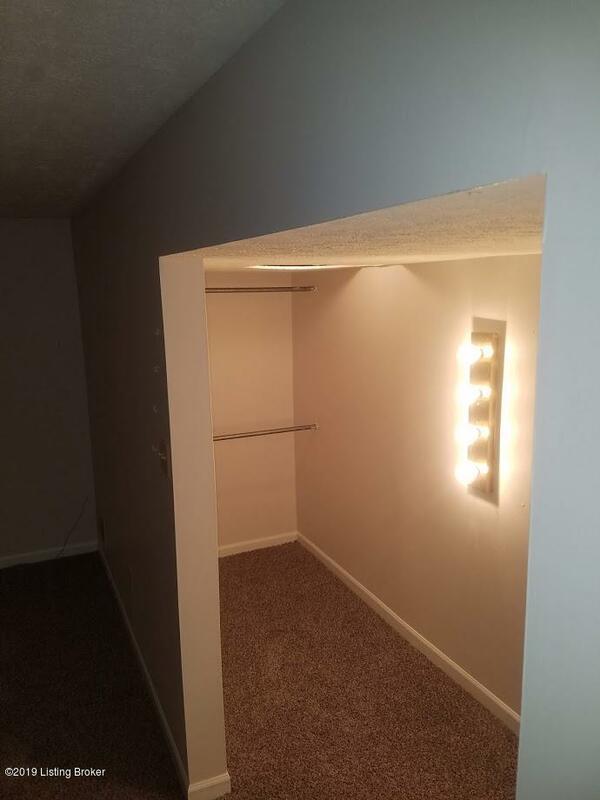 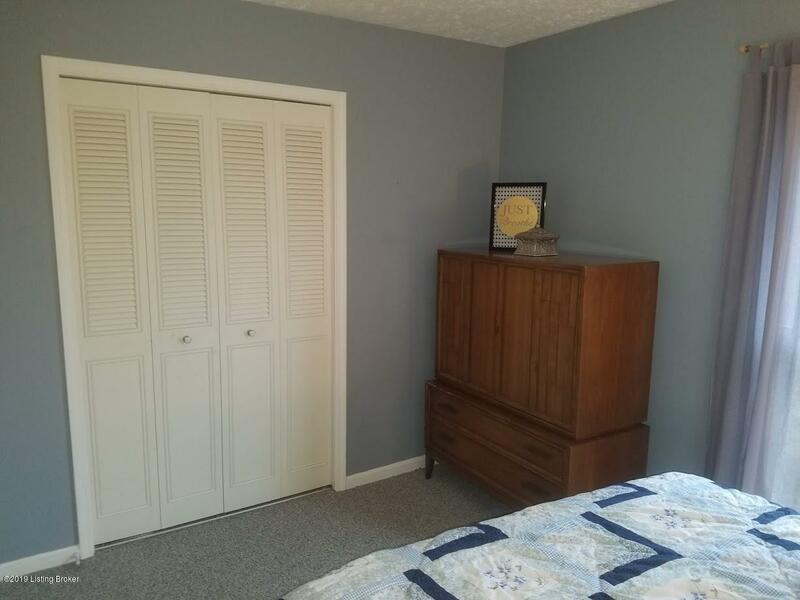 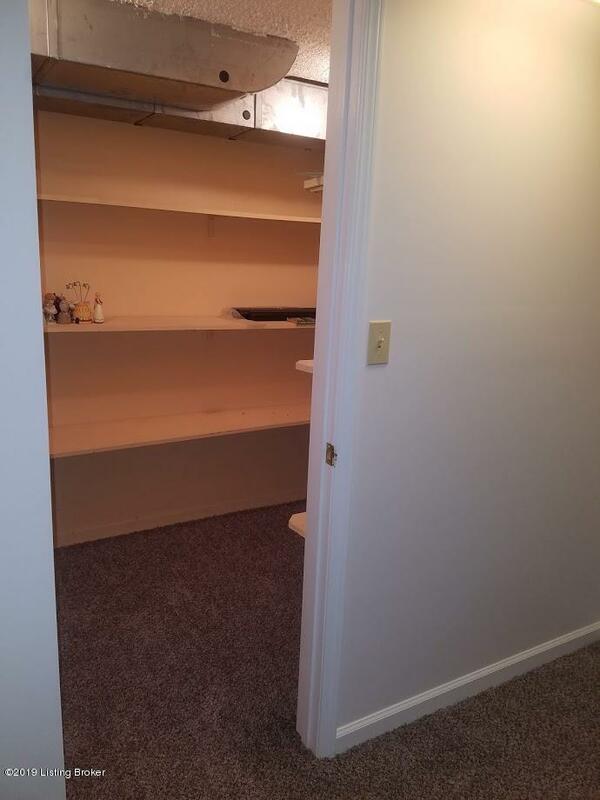 This house has loads of closet space--with the huge master bedroom featuring a wall of three large closets. 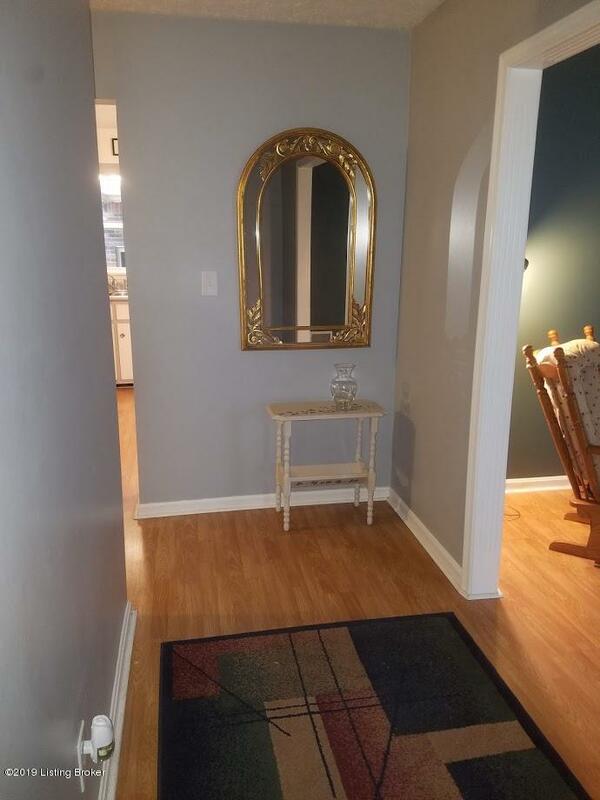 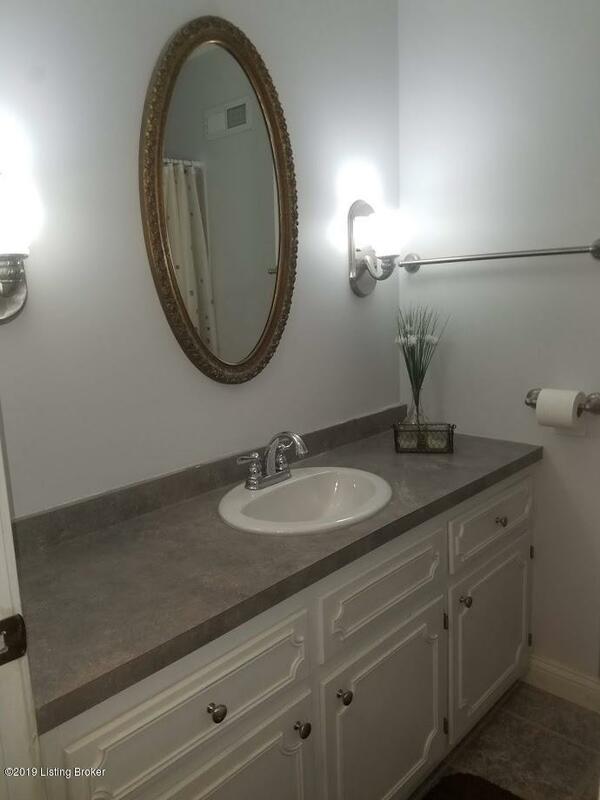 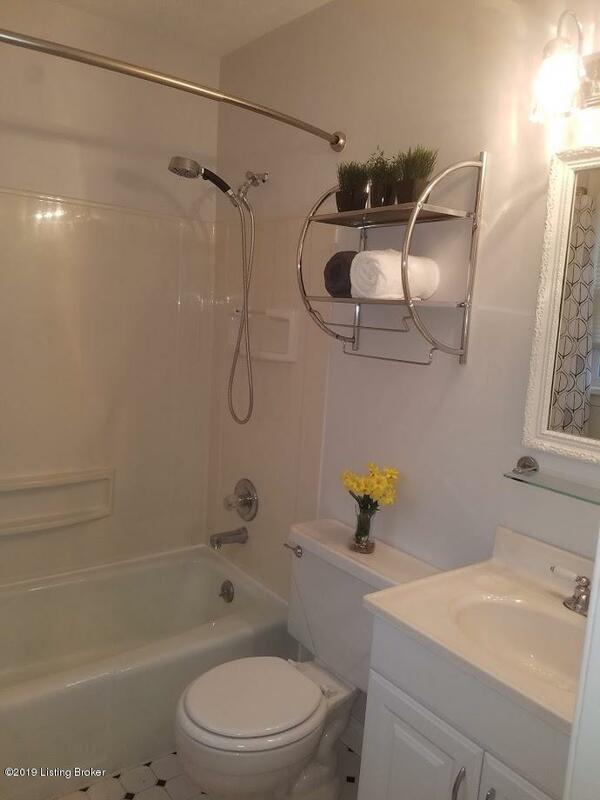 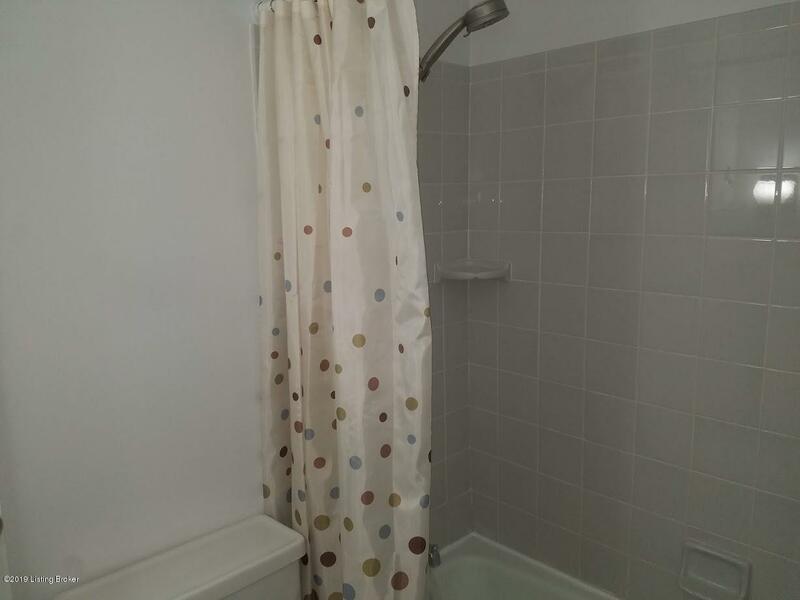 There's also a bright white master bath.